A 22-year-old man who went for his driver’s test left in handcuffs when the examiner became suspicious after smelling an odor emanating from his car. A Baltimore man arrested after trying to take a state driver’s test in a weed-filled car, USA Today reports. 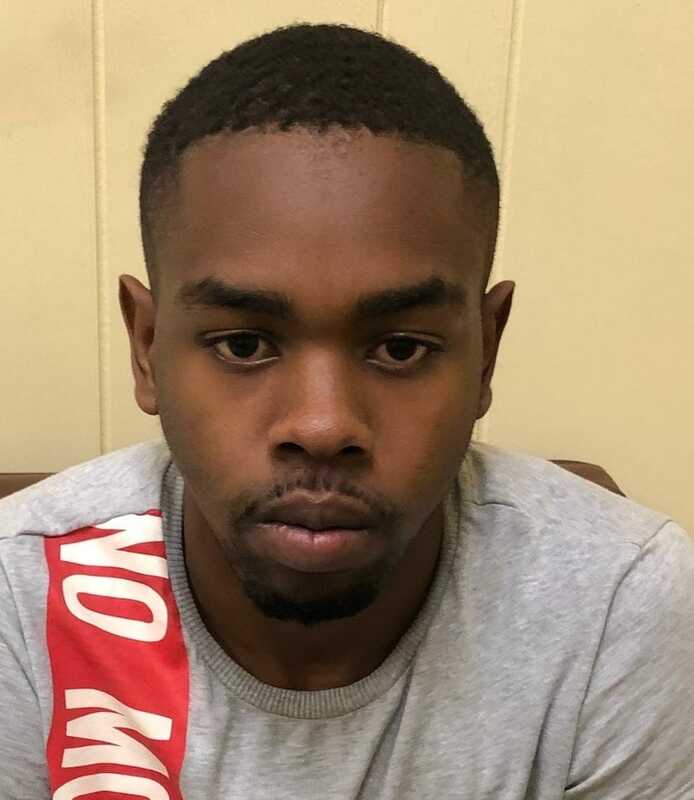 On Monday, Reginald D. Wooding Jr., 22, dared show up at the Department of Motor Vehicles to get his driver’s license and take the driver’s portion of the exam, when the examiner smelled a marijuana odor emanating from his car, police said. The examiner went to look for a state trooper at the Motor Vehicle Administration location in Glen Burnie, Md., to investigate the stench from the car, which belonged to Wooding’s mom. Police discovered marijuana, a loaded gun, a scale and $15,000 cash inside of the vehicle and needless to say, Wooding didn’t pass his driver’s exam after the finding. According to police, the money was likely connected to drugs. Wooding was charged with a number of drug and firearm-related offenses and was released on a $7,500 unsecured bond, according to reports. While Wooding pretty much put himself smack dab in the middle of trouble, earlier this year a black man was harassed by police for allegedly having weed on his windshield. A Black man driving through Winfield, Kan., was stopped by cops and had his car searched because they wanted to test “vegetation” they found on his windshield. Rudy Samuel started recording a Facebook Live after cops pulled him over for allegedly failing to signal a turn, reports The Wichita Eagle. But what police found was nothing more than a tree branch, Samuel said but the cops detained him and said they needed to test it. Samuel, realizing that he was being accused of carrying weed, said he told the cop that he didn’t use marijuana. However, Samuel said the cop didn’t test the tree and instead ordered him out of his vehicle. Samuel said he asked the officer to test the vegetation first, but he refused. “I’ll test it here in a little bit, OK, I ain’t got to test it right now,” the officer replied. The video shows the cop aggressively removing Samuel from the vehicle. Samuel questioned why he had to get out. Then the officer tells Samuel that he would search his vehicle. Samuel refused to give the officer consent and he then informed him that he had a legal firearm in his vehicle. That’s when the video stopped because the officer shut off Samuel’s phone, he said. No weed was found in that bizarre case.